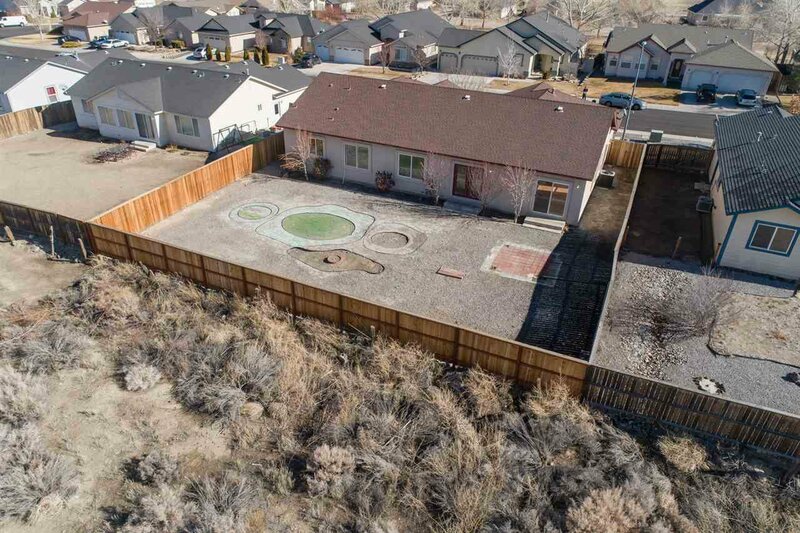 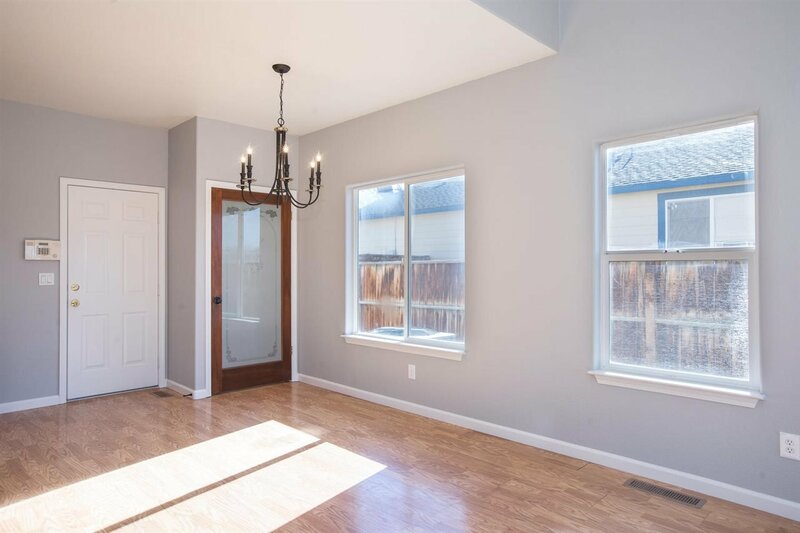 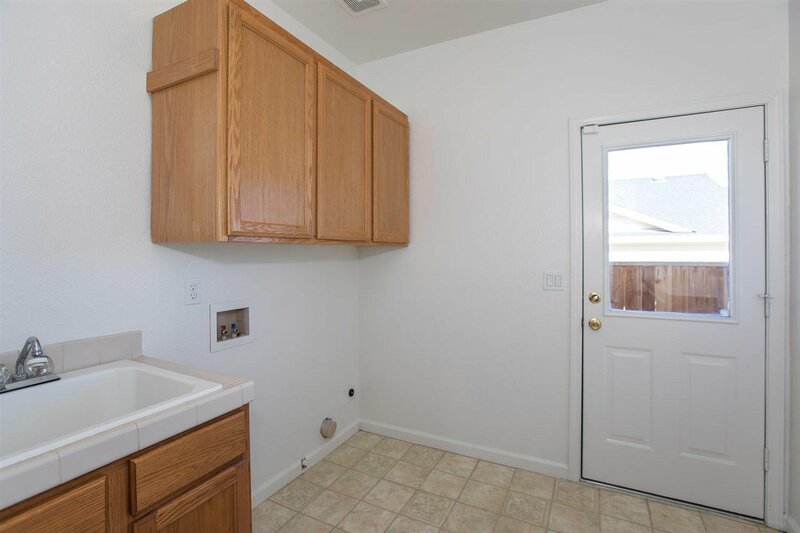 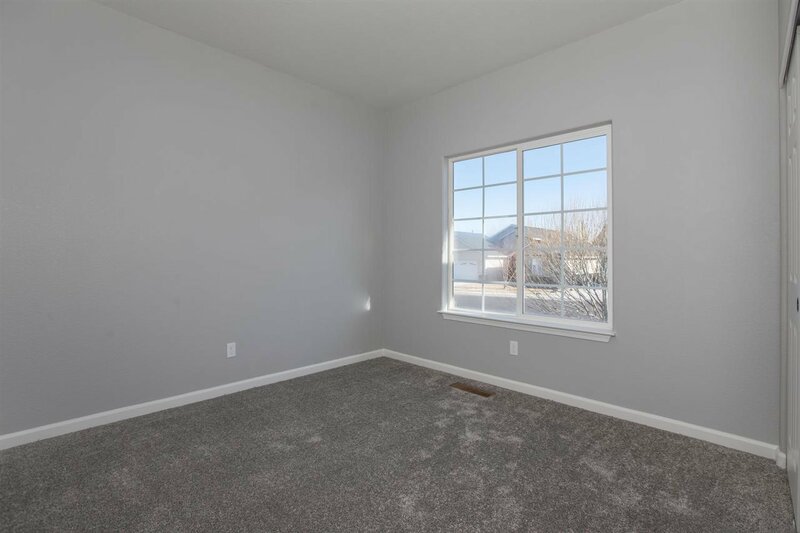 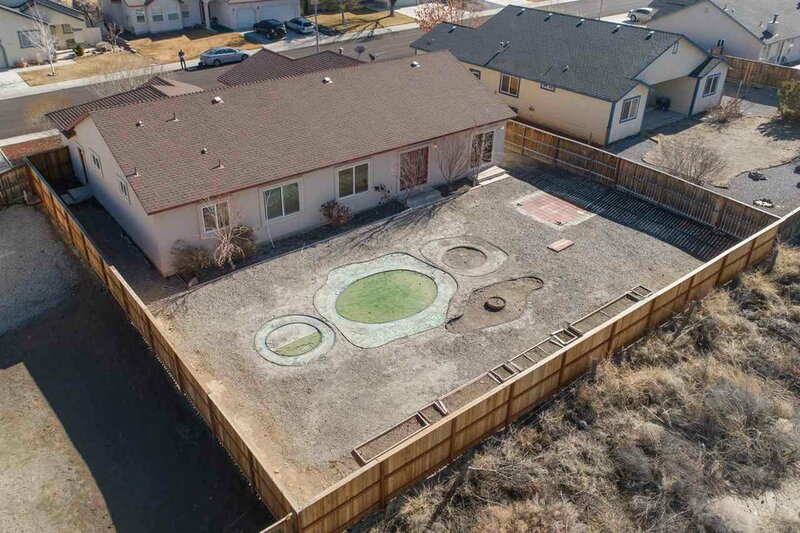 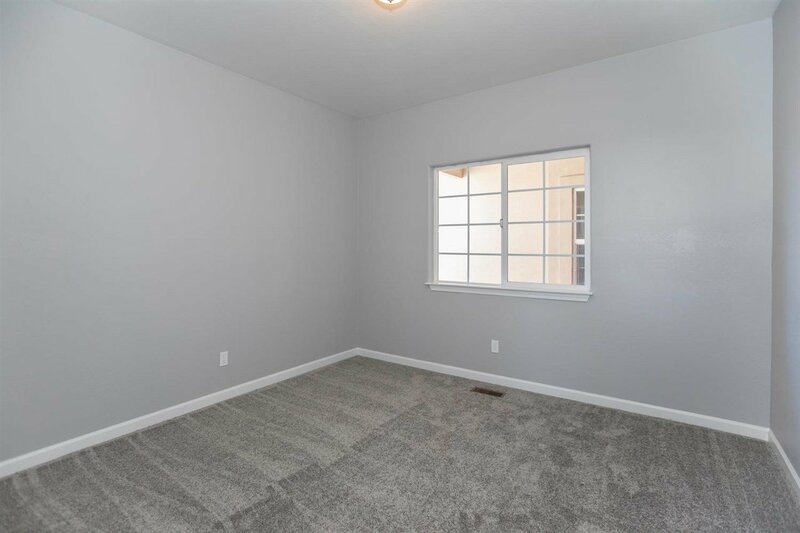 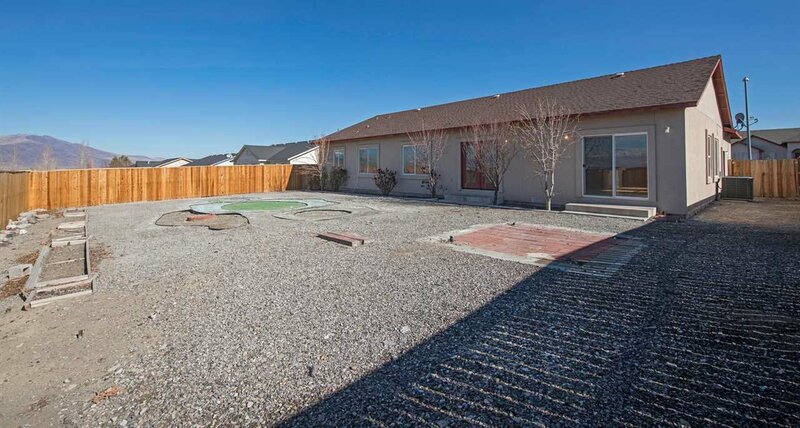 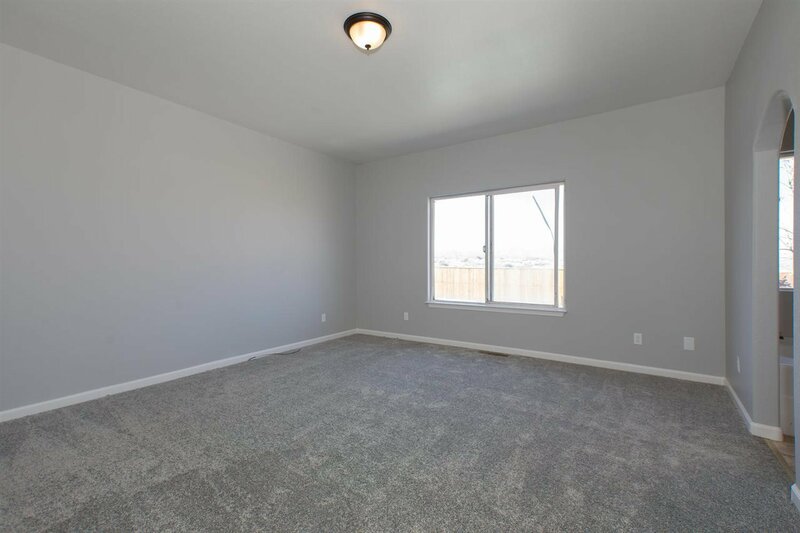 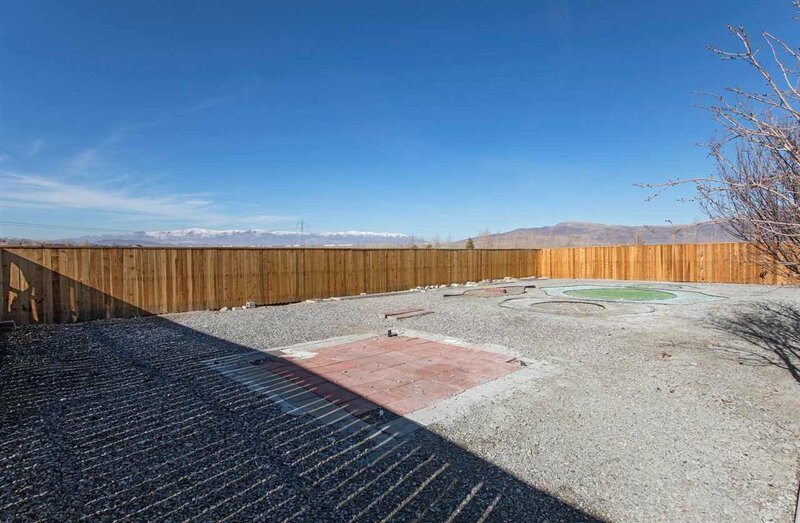 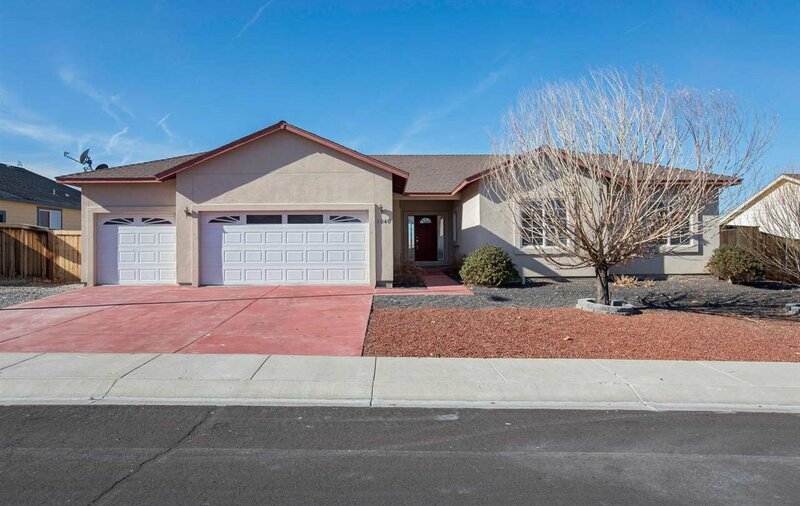 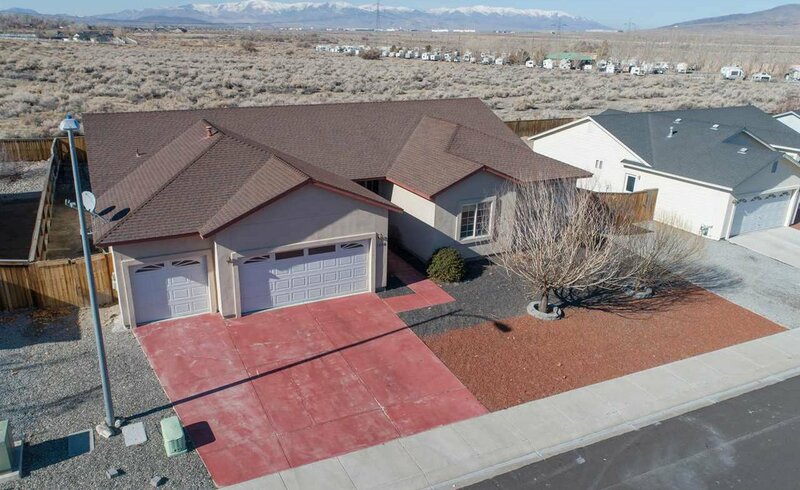 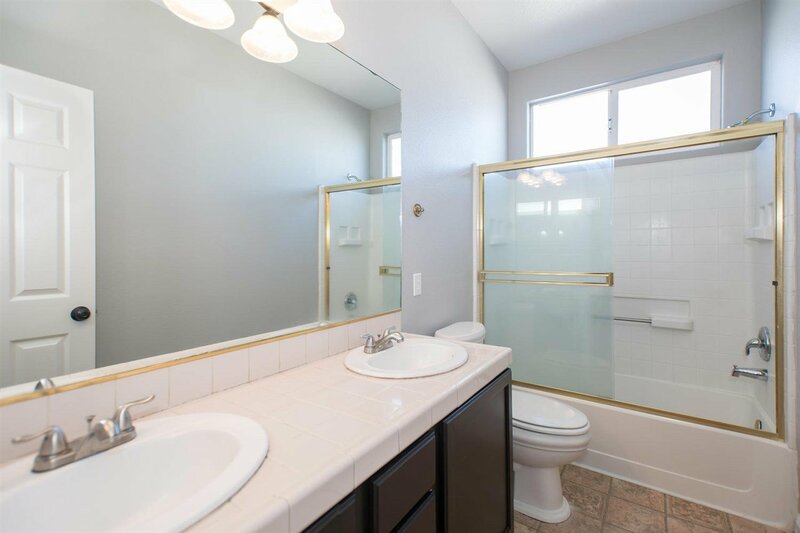 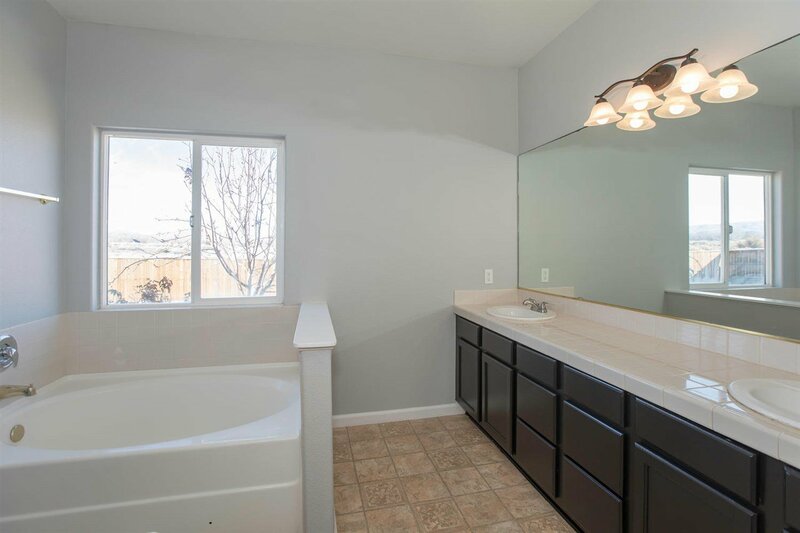 Spacious four bedroom home in Fernley! 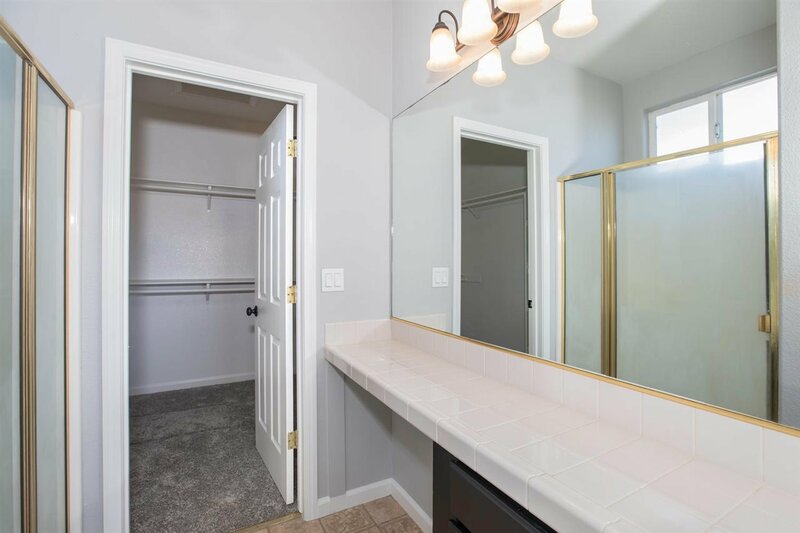 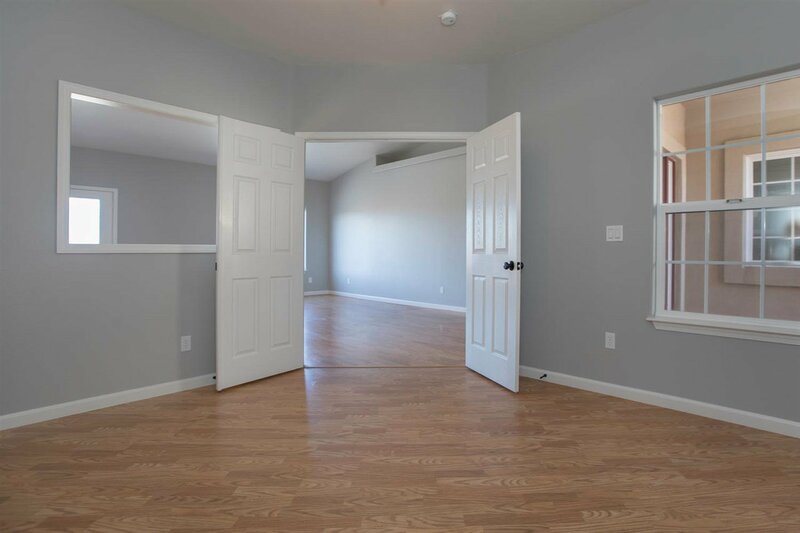 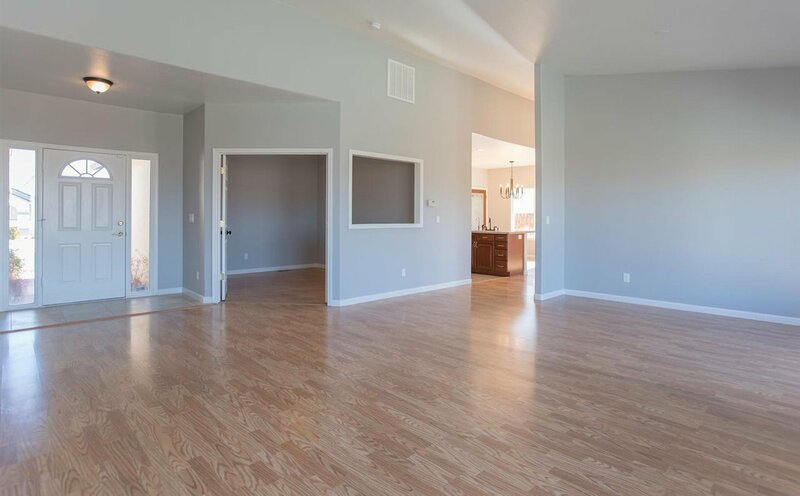 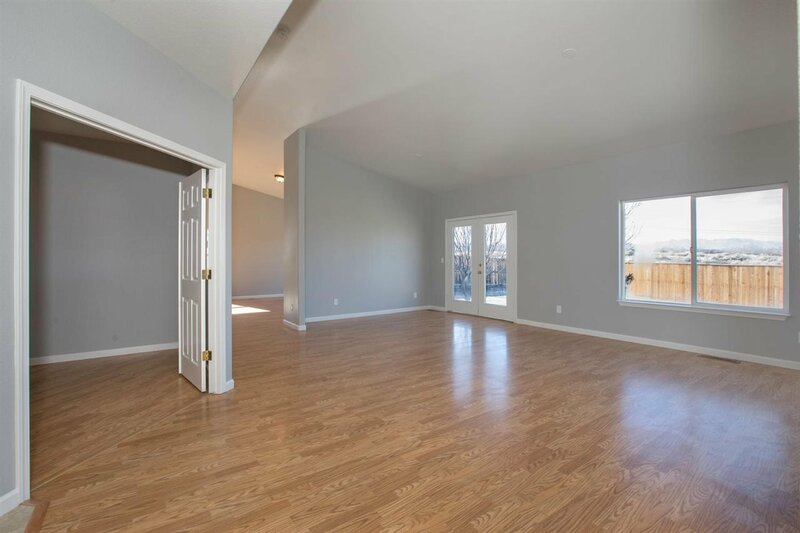 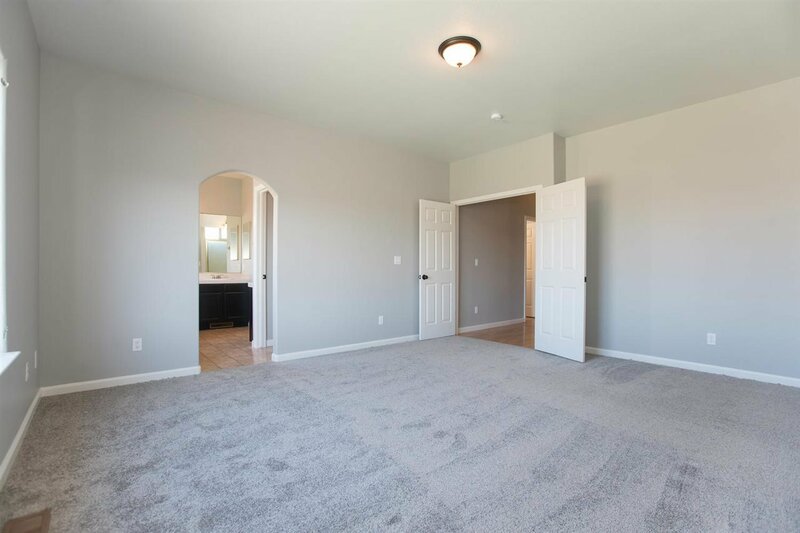 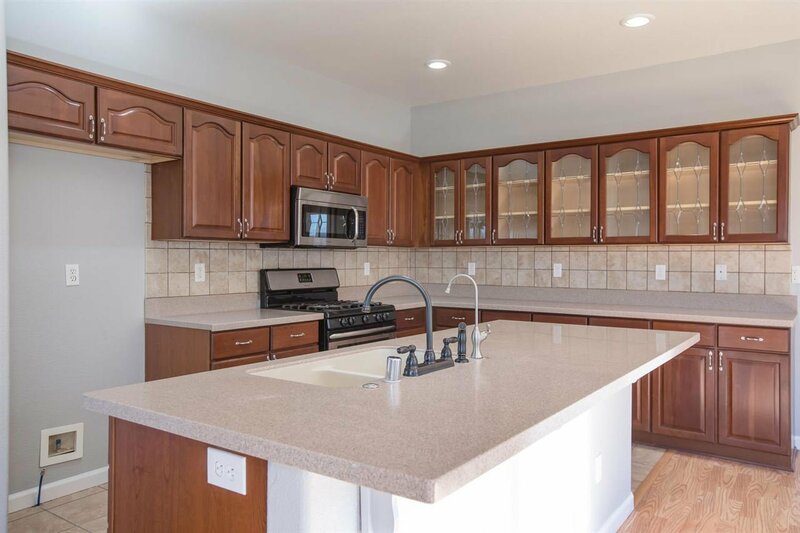 Welcome home to this four bedroom, two bathroom, three car garage that boasts over 2300 square feet of living space. 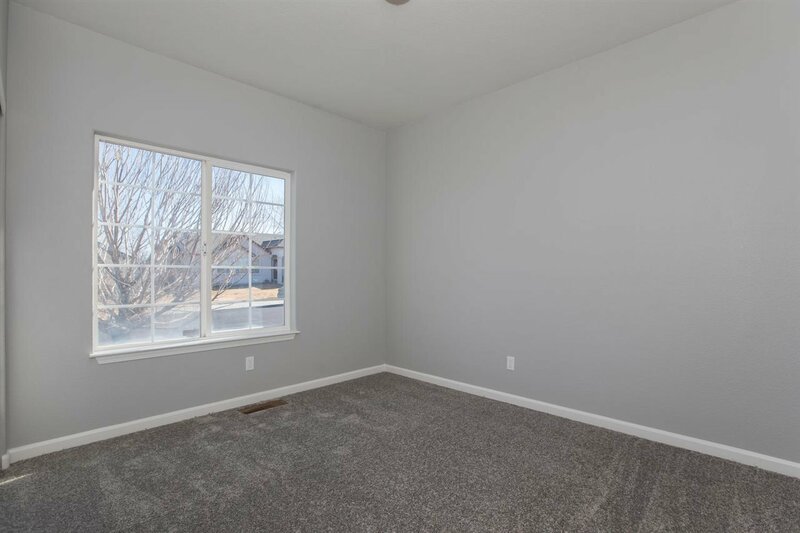 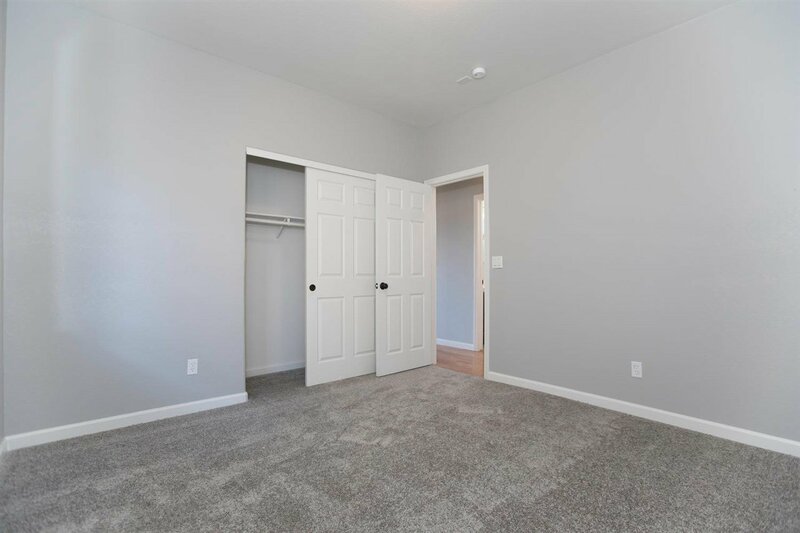 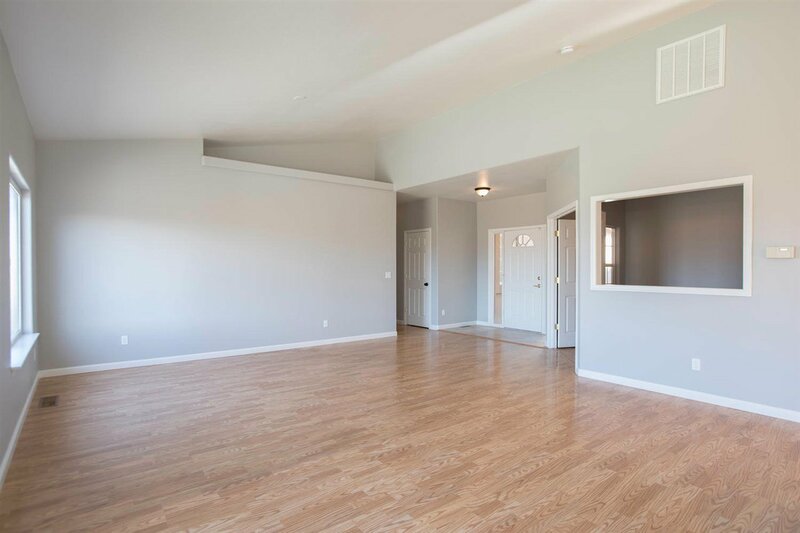 The living room welcomes you in with high ceilings, private access to the backyard and a bonus room that would make the perfect home office. 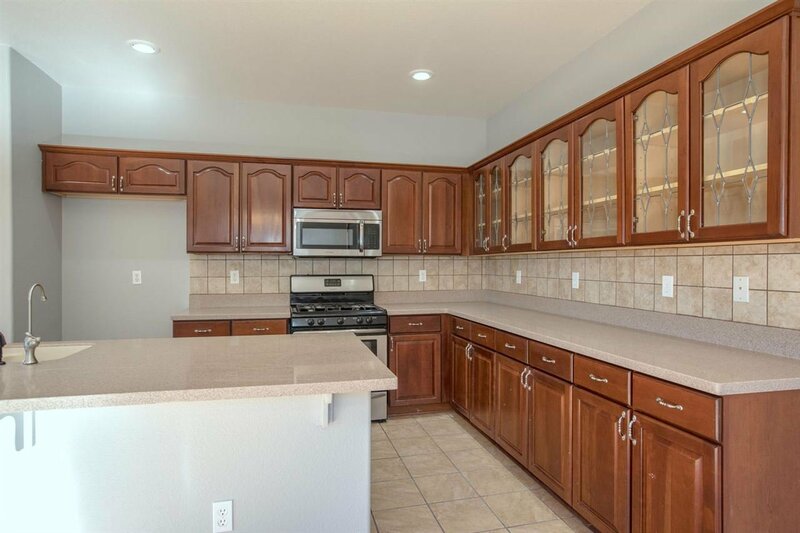 Continue just around the corner and you will find the large kitchen, dining room and family room. 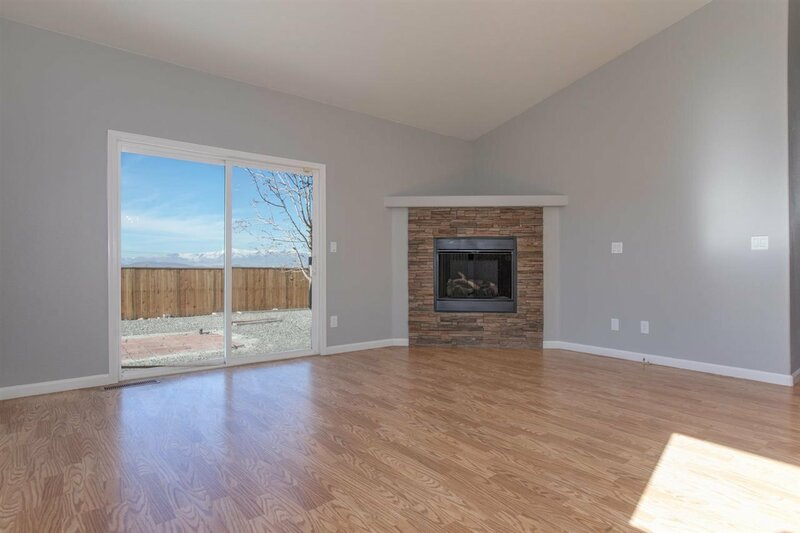 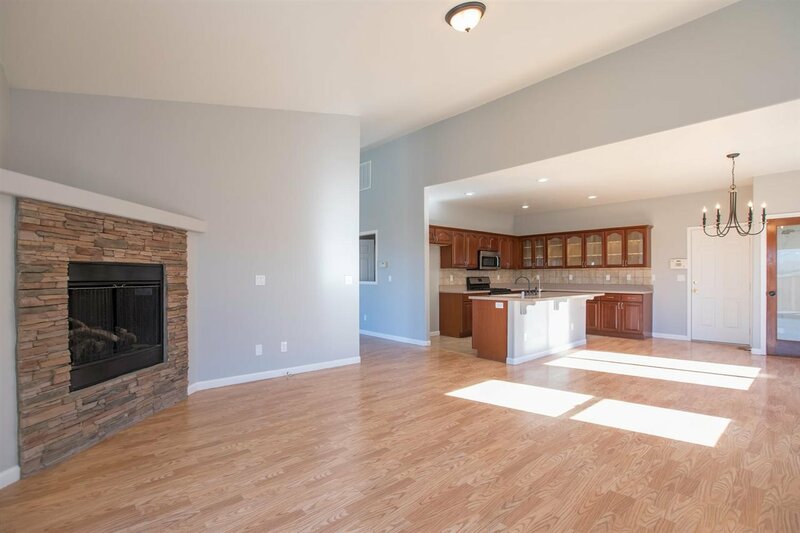 The family room has a large fireplace and additional access to the outdoor living space.